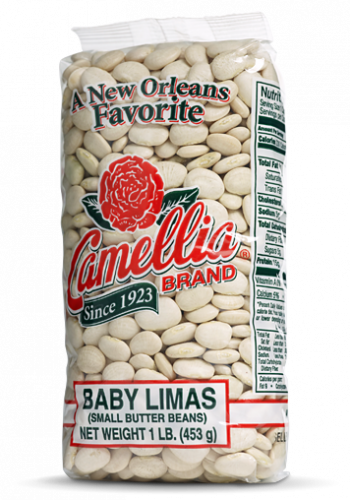 Baby limas are one of nature’s healthiest foods – packed with fiber, vitamins and minerals. 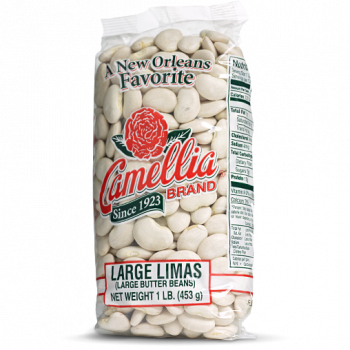 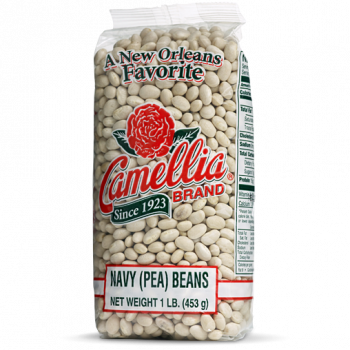 They are a tad sweeter and more delicately flavored than their larger (Large Lima or Butter Bean) counterparts, with the same high fiber and super-charged nutritional value. 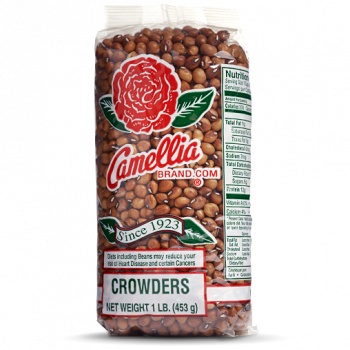 Great in slow-cooked stews, casseroles and curries.